Node is Cross Platform Technology, which runs on all Operating System, like Windows, Mac and Linux. Nodes build large-scale applications very quickly and support real-time applications. 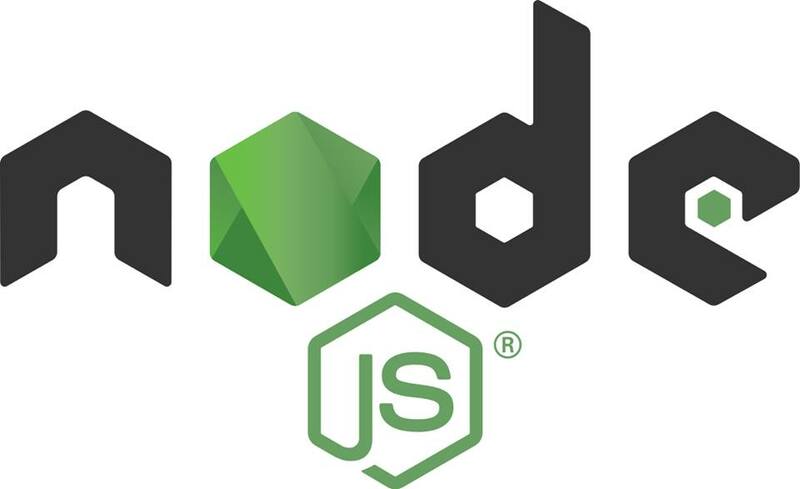 If you have enough experience with Node.js will make you on the Top Skill ranks that much needed by today's technology in the world. • Manipulation of files on the filesystem. • Powerful APIs & Backend interfaces. • Powerful server side apps with render view.